We are local, expert plasterers in Bromley, bringing years of experience to our plastering work. Whatever size your project might be, we will be able to help. We work with both commercial and domestic customers, completing all plastering to a high enough level to be considered for regular work by many local businesses. We may be expert plasterers, but we are also excellent all-round decorators. Our team can provide a whole host of decorating services for you in the Bromley area, so should you need your walls or ceiling painting after plastering, please just ask. Our quality plastering achieves a perfectly smooth finish for painting, so our services complement each other. 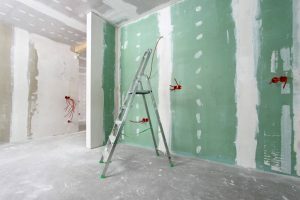 Want to speak to expert plasterers in Bromley? 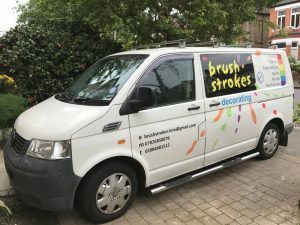 Please call 020 8468 1512, or email info@brushstrokesdecorators.com. We specialise in providing an all-round service. As plasterers, painters and decorators, we are in an excellent position to provide you with all the services you need, just by you contacting one decorating company. This makes life easier for you and means you are in good hands from the outset of your project. Fill in our form if you would like to find out more and arrange a free quote. 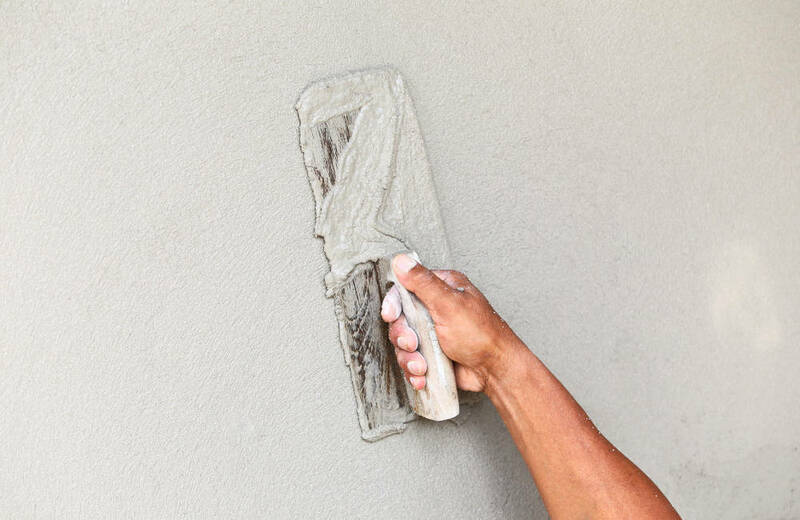 We offer a plastering service that leaves surfaces completely smooth, ready for painting and decorating. 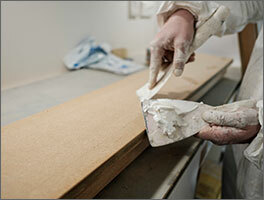 This helps you to achieve the perfect finish everywhere, so your home or business has all the hallmarks of quality. Having been in the trade for many years, we know just how hard it is to find a good plasterer. Once you have chosen us to complete your plastering work, why not ask us to decorate as well? This ensures we are fully in control of the process and can ensure an equally high finish throughout your property. 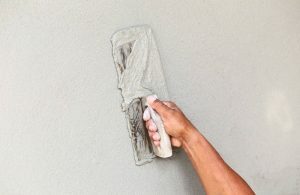 Plus, it means we will need to spend less time preparing surfaces as they will already have been plastered, so we can reduce your decorating costs. 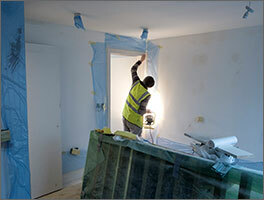 We are expert plasterers who can work in a variety of properties. Whether you need a single wall or ceiling plastered in your home, or you need a large-scale project completing in commercial premises, we are the team you can trust. We have a large enough team that we can adapt to meet your needs. Our tried-and-trusted local decorators will apply quality paint and wallpaper to transform your property. For commercial buildings, we’re the local decorating service you can rely on. Any questions? Just ask, or jump to the FAQs page to find answers to the most common questions. View long-shots and close-ups for some of our recent projects.